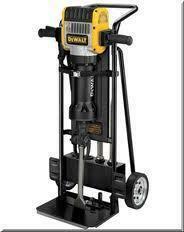 Take home our easy to use 60lb jackhammer and make any job you have easier and get done a lot quicker!! Call and reserve today! !